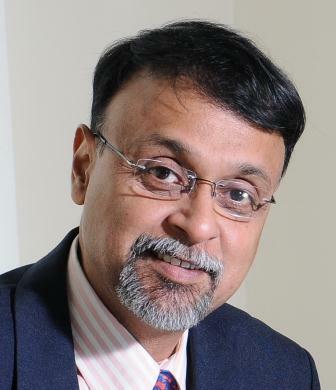 StraX International, Paris, founded by Prof. Jean Claude Laareché of INSEAD, has chosen Dr. R. C. Natarajan, Professor of Marketing at TAPMI, Manipal as an Advisor to their simulation exercises in Marketing Management in MBA programmes. Dr. Natarajan is one among the six advisors selected from various countries across the globe. The company’s well known simulation MARKSTRAT is used among many business schools including the top-25 schools in the US and is popular among the graduates for its effectiveness in bringing about learning certain complex concepts of marketing like positioning, product development and ROMI. In India, most of the premier business schools such as IIMs and TAPMI have been using this simulation for over a decade. The company has embarked upon launching mini-simulations for the first year of MBA. Dr. Natarajan will advise StratX International on the nuances of various simulations in this regard.